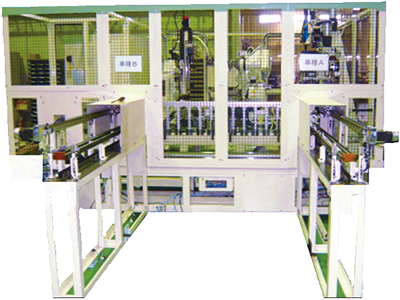 This in-line machine measures Journal, Pin diameter, Pin stroke, Circularity of Pin/Journal (radial difference comparison method) and the Pin position distance, and result makes the specified making on each work piece based on the measurement. 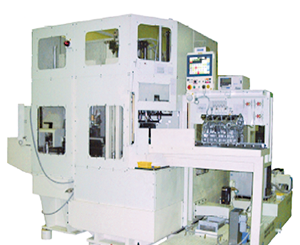 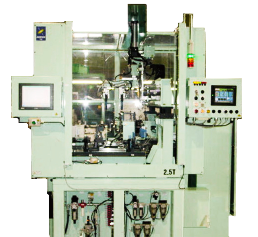 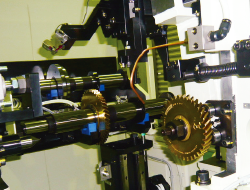 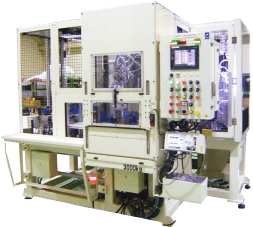 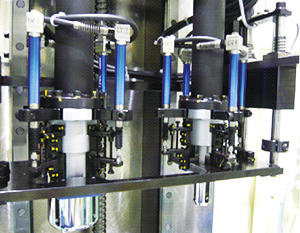 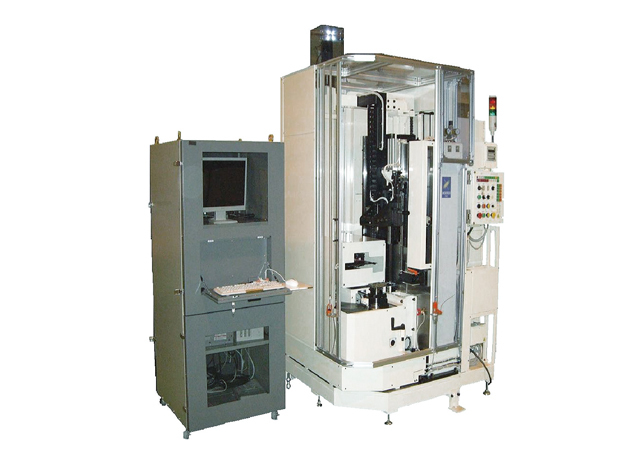 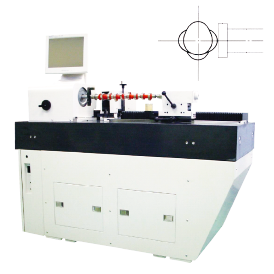 This machine measures circularity, cylindricity, concentricity, pin stroke, pin phase, straightness and taper angle of each outer diameter of the crank shaft, and longitudinal length. 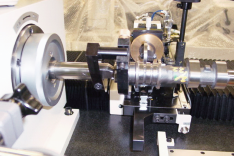 It is possible to print out the shape data such as roundness and cylindricity. 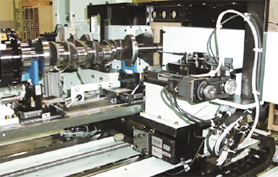 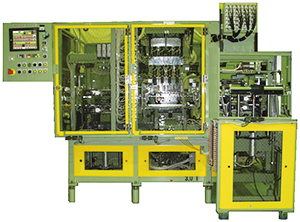 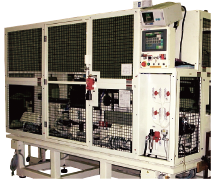 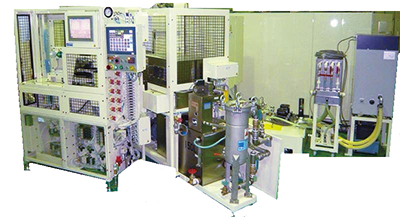 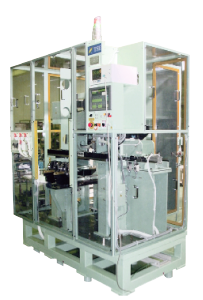 This machine is an automatic equipment which measures the dimensions of the crankshaft, and determines the classification of the work piece. 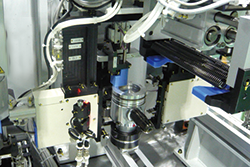 Also, is possible to mark the rank for each axis. 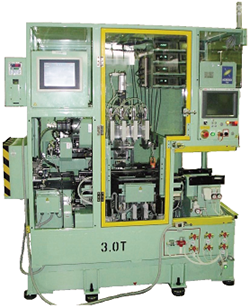 This automatic machine measures the piston’s outer diameter, inner diameter, weight and the ring groove diameter of pinhole. 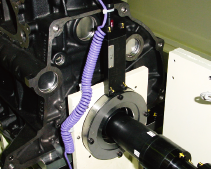 It marks the rank of outer and inner diameters and convey (unload the parts) to a predetermined position. 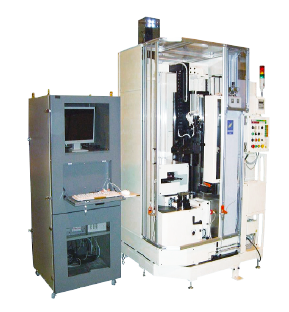 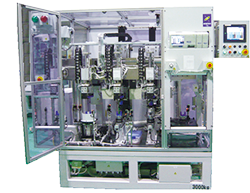 This machine discriminates the model by image processing system. 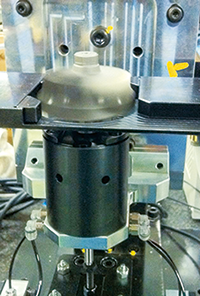 This machine measures the lifter hole inner diameter, seat hole inner diameter and guide hole inner diameter of intake and exhaust cylinder head by an electric micrometer, and makes a judgement OK or NG. 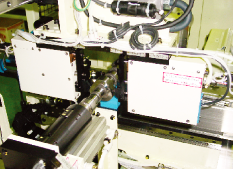 This machine measures the large end, small end and weight of the connecting rod, then it marks ranking based on these results. 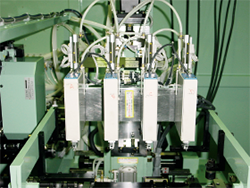 It can support carrying out chute setup by rank, and also transport by a robot. 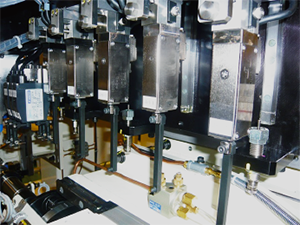 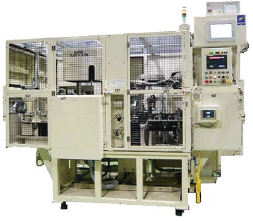 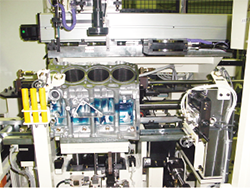 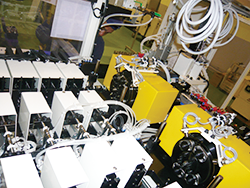 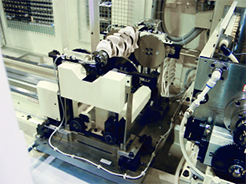 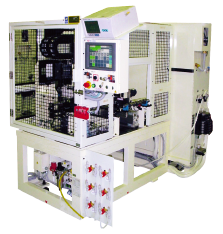 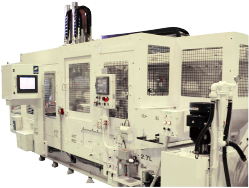 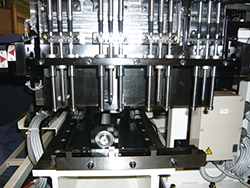 This machine measures the predetermined size of the camshaft, and the cylinder head Assy being assembled. 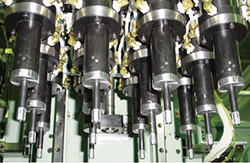 According to the size calculation, select the tappet with proper thickness to make proper clearance between camshaft and tappet when assembling.